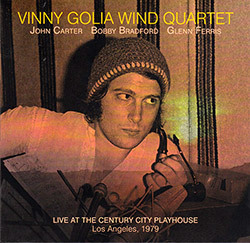 Dark Tree's Southern California archive series adds this phenomenal session from multi-woodwind player Vinny Golia's Wind Quartet with clarinetist John Carter, trombonist Glenn Ferris, and cornetist Bobby Bradford, recorded fairly early in their careers in 1979 live at Century City Playhouse in LA for two sets of exploratory, dexterous and astounding jazz. 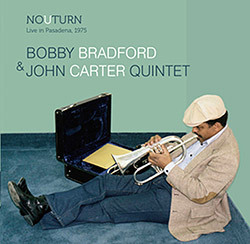 West Coast cornetist Bobby Bradford captured live in 2013 for a superb set at the Center for the Arts in Los Angeles, part of the Open Gate Theatre Sunday evening concert series, in a quartet with Hafez Modirzadeh on alto sax, Mark Dresser on bass, and Alex Cline on drums. 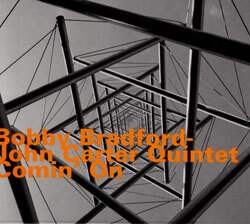 The Bobby Bradford & John Carter Quintet captured in performance in 1975, the earliest known recording of this configuration live from their 70s period in Los Angeles, playing amazing free jazz with Stanley Carter and Roberto Mirando on bass, and William Jeffrey on drums. 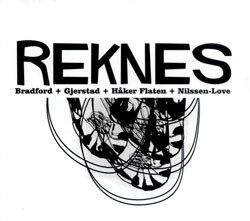 The last stop on the North American tour of The Bradford/Gjerstad Quartet (Bobby Bradford-cornet; Frode Gjerstad-alto sax & clarinet; Ingetbrigt Haker Flaten-bass; Frank Rosaly-drums), bridging generations through tremendous free improvisation. 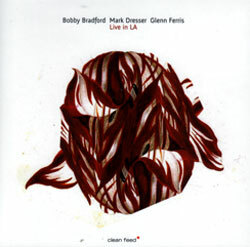 Performing together since the late 70s, this is the first recorded documentation of West Coast trumpeter Bobby Bradford, NY bassist Mark Dresser, and trombonist Glenn Ferris. 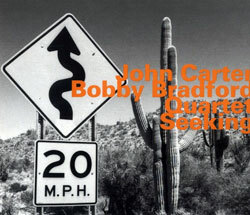 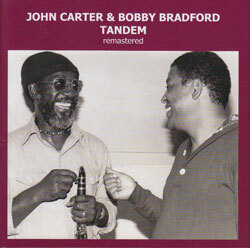 Clarinetist John Carter and cornetist Bobby Bradford in a reissue of their 1991 HatArt release with bassist Richard Davis, drummer Andrew Cyrille, and Don Preston on keys, unusual jazz that stands the test of time. 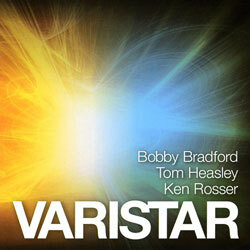 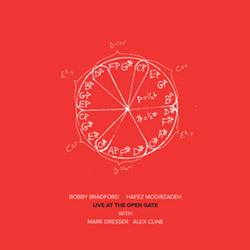 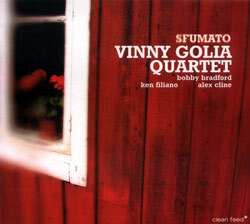 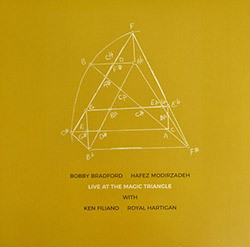 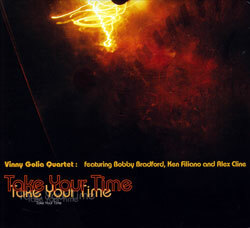 1999 recordings from the trio of cornetist Bobby Bradford, Tuba player Tom Heasley and guitarist Ken Rosser, bridging chamber and free jazz with a unique orchestration. 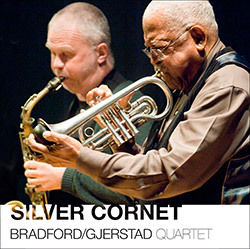 This impressive quartet was recorded live at the Molde International Jazz Festival in 2008, performing four extended improvisations of melodic and embraceable free jazz. 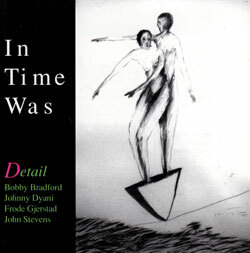 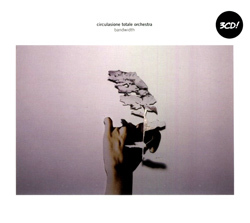 A 1990 release on Frode Gjerstad's Circulasione label capturing the original Detail quartet ( Gjerstad-sax, John Stevens-drums, Johnny Dyani-bass and Bobby Bradford-cornet) performing live in the UK, an amazing example of this international band's abilities.